“Because the State of Texas has failed to rectify long-standing problems with its foster-care system despite decades of awareness and extensive reports and recommendations by internal and external authorities, this Court concludes that “unless directed otherwise by some authority, the studies and testing will continue, no remediation will occur and the dangerous condition[s] will continue to exist,” Jack wrote. The news comes nearly three years after Jack ruled in 2015 that the state’s foster care system violated children's civil rights. 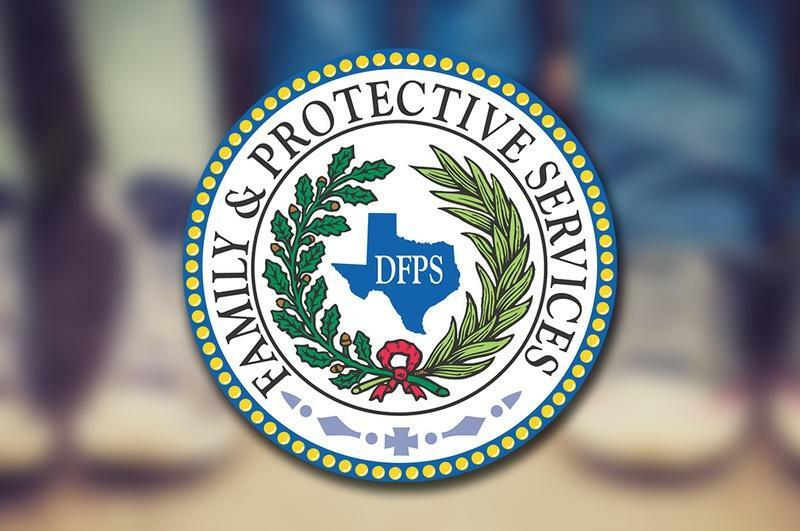 Texas Department of Family and Protective Services officials have been working with federal appointed special masters to evaluate how the state does with overseeing the child welfare system. The ruling is a major blow to Republican Gov. Greg Abbott and legislators who rallied to come up with numerous child welfare bills during the 2017 Legislative session. Abbott, Republican Texas Attorney General Ken Paxton and state lawmakers have previously expressed dismay about federal interference — and were adamant that the state does not need oversight to overhaul the Department of Family and Protective Services. Abbott expressed confidence when he signed a series of child welfare bills in May that Jack should "look at what Texas has accomplished" with the legislation and improvements the department had made. 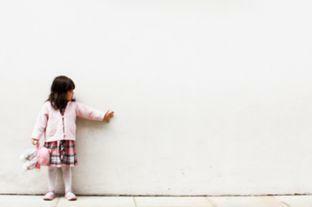 Texas lawmakers have already convened several times this year to discuss rampant – and persistent -- problems in the state’s foster care system. On Thursday, another hearing at the Capitol took place to look into what can be changed. 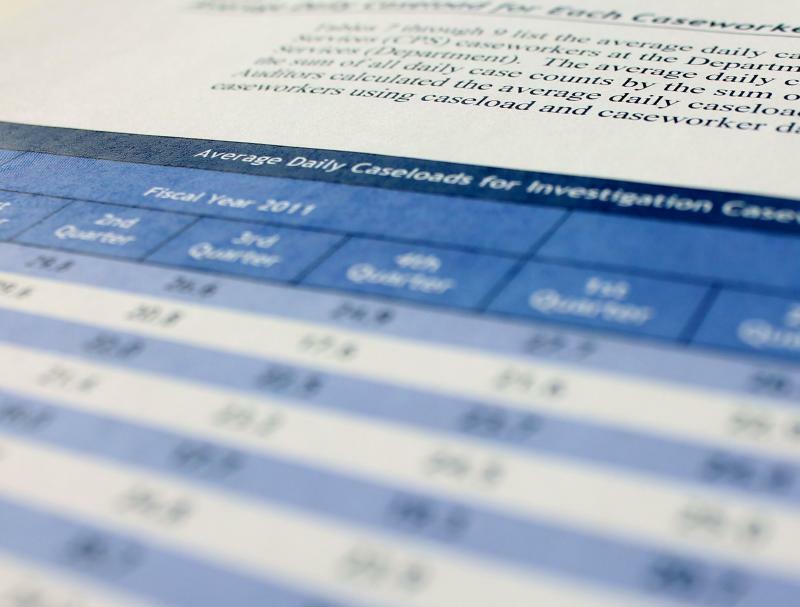 The state’s child welfare agency is suffering from high employee turnover among caseworkers and is having trouble replacing them.